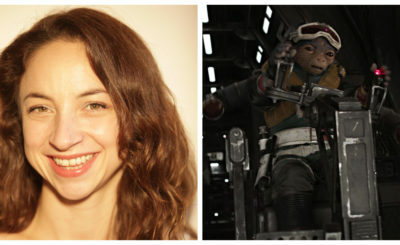 Toryn Farr was a communication officer for the Rebel Alliance in The Empire Strikes Back. You might remember her as the woman who says “Stand by ion control. Fire.” in Hoth. It turns out Farr (played by actress Brigitte Kahn) is the only woman other than Leia to have a line of dialogue in The Empire Strikes Back. You can hear her line at about 28 seconds into this compilation of all the non-Leia female lines of dialogue from the original trilogy. 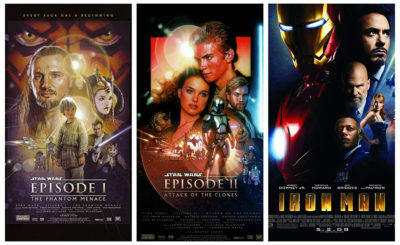 Toryn Farr appeared in a variety of comic versions of The Empire Strikes Back including Star Wars 40: The Empire Strikes Back: Battleground Hoth which is pictured on the left at the top of this post. You can read more about that comic issue in this article over at The Real Gentlemen of Leisure (which is where I got the photo above). 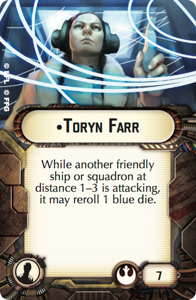 There’s also a good variety of Toryn Farr collectible cards and cards that were used in games such as Star Wars: Armada. Farr also got her own LEGO minifigure. 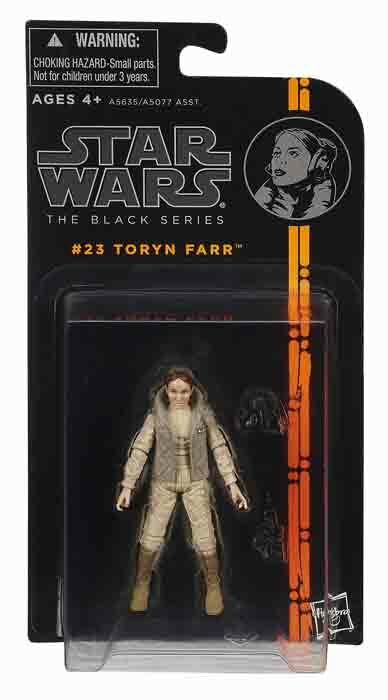 For toy collectors, there’s also a Toryn Farr Black Series figure. 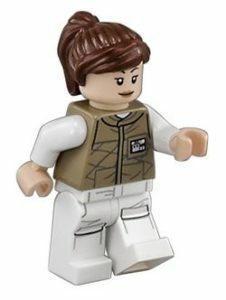 I wish I had the Toryn Farr minifigure. 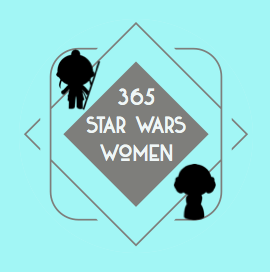 There are so women in SW rendered as minifigures, and she would definitely be a unique one to have in the collection. 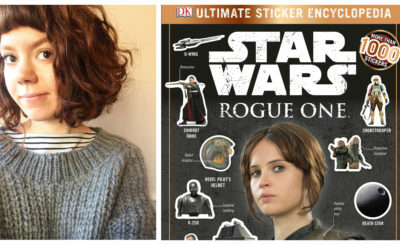 Pretty cool, too, that she has a Black Series figure. Didn’t realize that!